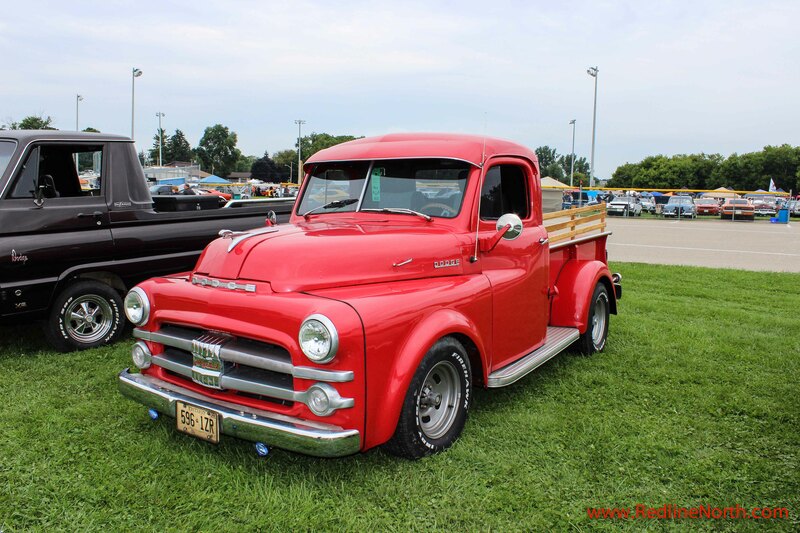 Back in 2012, we had a great time at Southwestern Ontario’s Moparfest so we made the trek once again this past August. 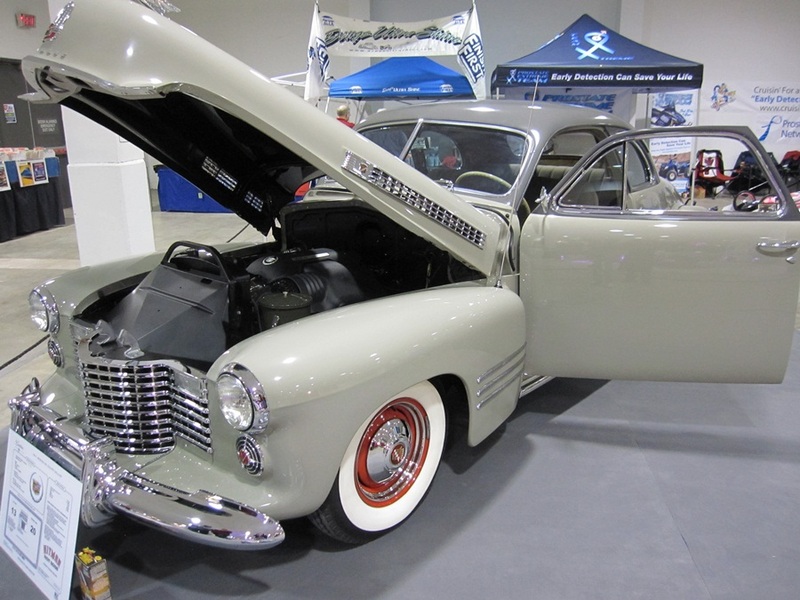 With over 1600 show vehicles and over 20,000 spectators at this year’s event, Moparfest continues to be Canada’s largest all Mopar show and is a must see for any Mopar enthusiast. 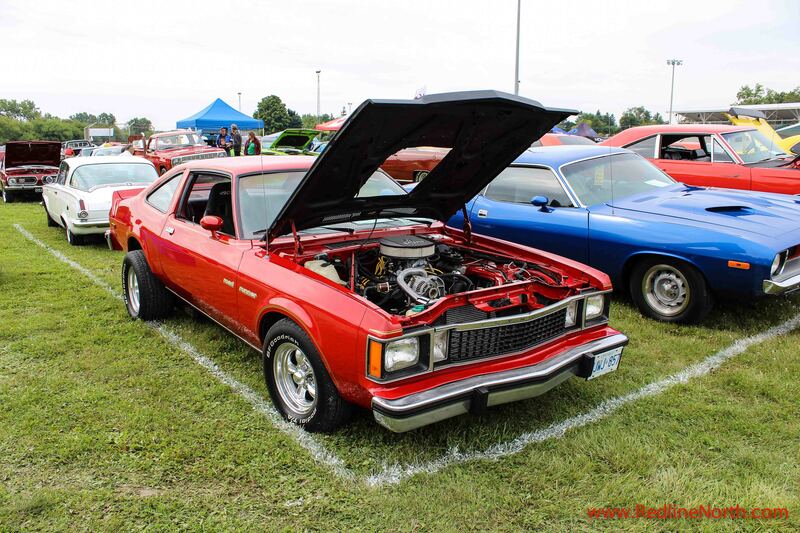 Started 34 years ago by a few friends with a shared love of Mopar cars the show has grown into a massive charity event that takes over the town of New Hamburg, Ontario for one weekend in August. The annual three-day event is a fundraiser for the local community with proceeds totaling over $2.76 million dollars from the past 34 years. Here are some amazing new and old examples of Mopar muscle and design in all their automotive glory. In spite of some heavy rain on the Saturday we had a great time at Moparfest and we will be sure to come back once again. Selfishly, we were disappointed there were not more Dodge Ramchargers. 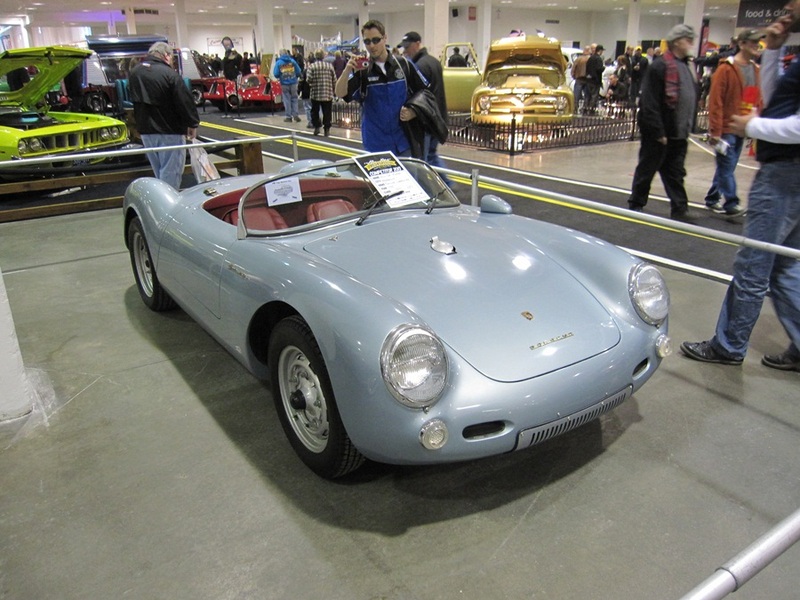 In 2012, there were more of these beauties at the show. 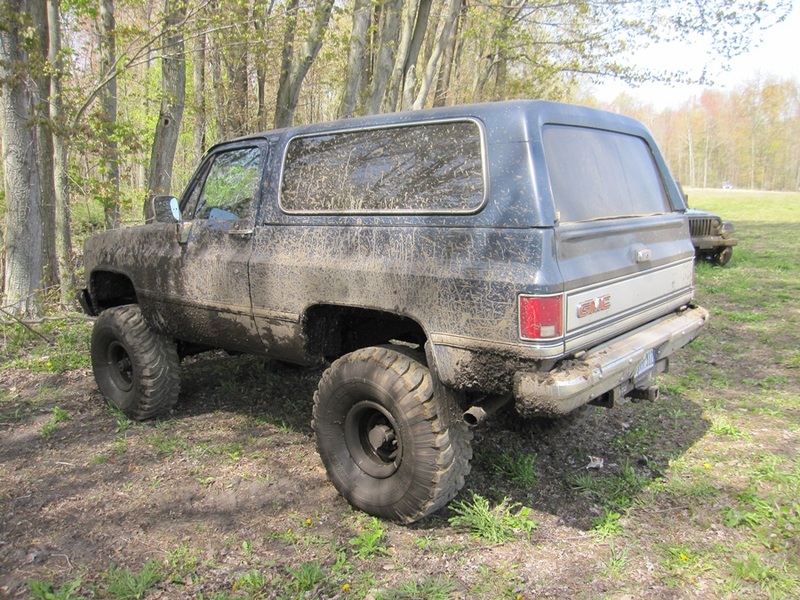 At some point, Team RedlineNorth is going to add one of these beasts to the fleet so we are always on the lookout for this iconic full size SUV. 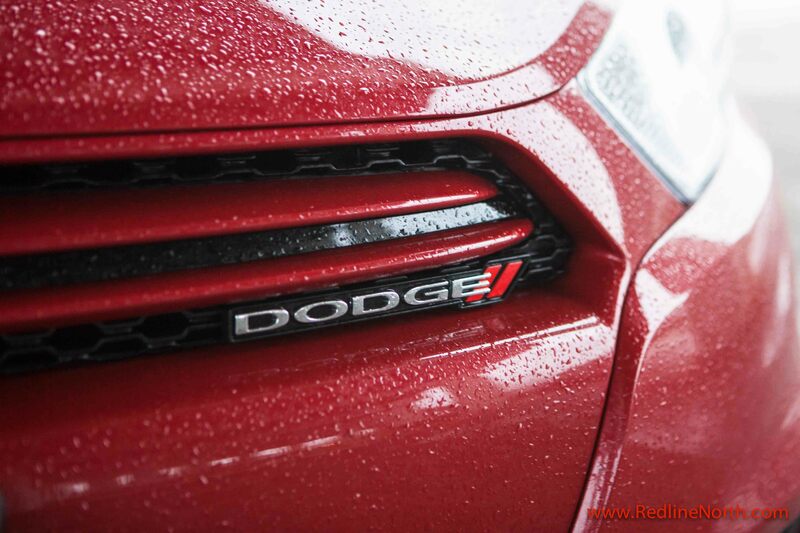 In 2014, the Dodge Caravan will mark 30 years in Canada. Introduced in 1984 model year, the Caravan quickly created a new market segment and became the de facto standard for minivans in North America. 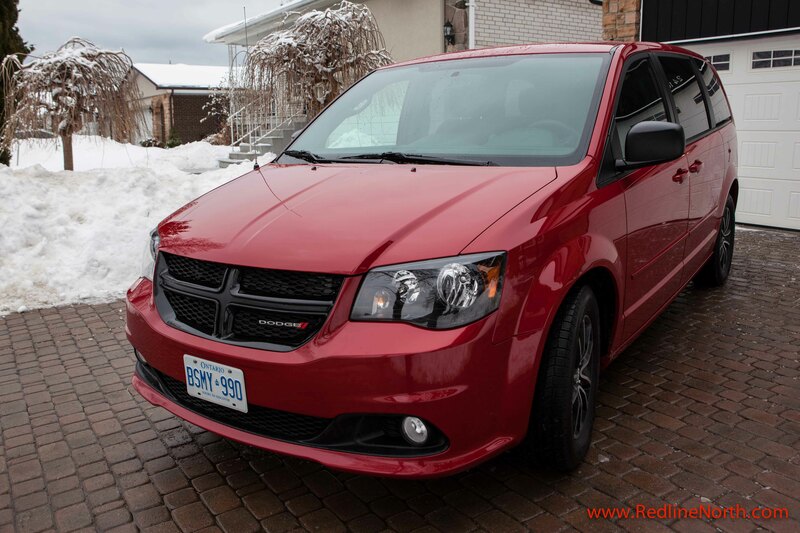 Currently assembled in Windsor, Ontario the Grand Caravan comes in eight different trim levels for the Canadian market with the Canada value package MSRP starting at $19,985 up to the R/T package at $32,995. RedlineNorth recently took the Dodge Grand Caravan SXT Plus ($27,995 base, $42,730 as tested) on a family trip to Great Wolfe Lodge in Niagara Falls Ontario. Three adults and two kids loaded into the van to escape the mid-winter blahs. As many readers already know the minivan really is the perfect people mover and the Grand Caravan SXT Plus will not only get you and your family from point A to point B, but it will do it with both performance and comfort. Interior storage in the Grand Caravan is very plentiful. Our test vehicle had the 7 seat configuration with second row captain’s chairs and a third row bench. Adults getting into the third row may require a few yoga moves, but for kids it’s more than adequate. Trunk space in the caravan is surprisingly good, even with the third row seats in their upright position. The luggage for our trip to Great Wolfe Lodge was placed with ease with lots of room left over. Leg room is also plentiful with 40.7 inches of space for the front row, 36.5 inches for the second row and 32.7 inches for the third row. 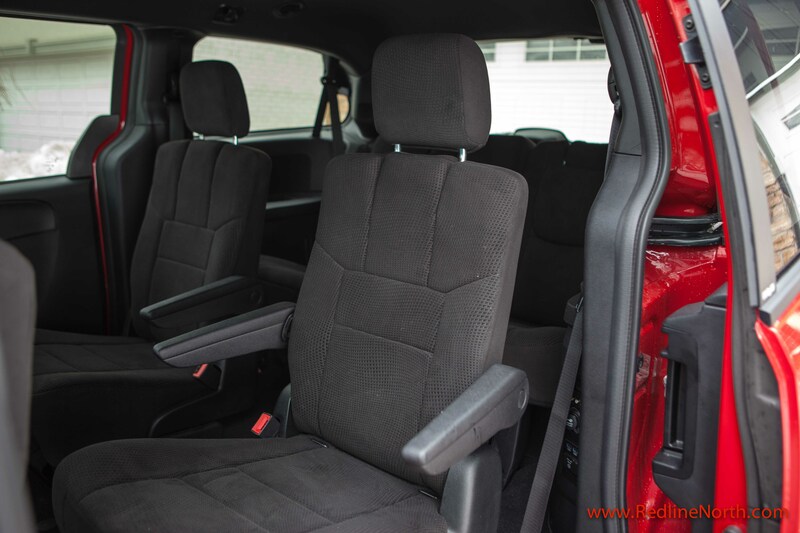 The Dodge Grand Caravan offers a wealth of interior and luggage space. Minivans, in general, are very good a moving people and goods from point A to point B, but they may not win any style contests. That being said the Dodge Caravan does have some pleasing styling cues, including the black bezel quad lights, and the signature Dodge chrome cross hair grille, as well as the red accents around the interior gauges. Convenience is where the Grand Caravan excels. The power sliding doors and lift gate along with the interior design made getting in and out of the vehicle a breeze. 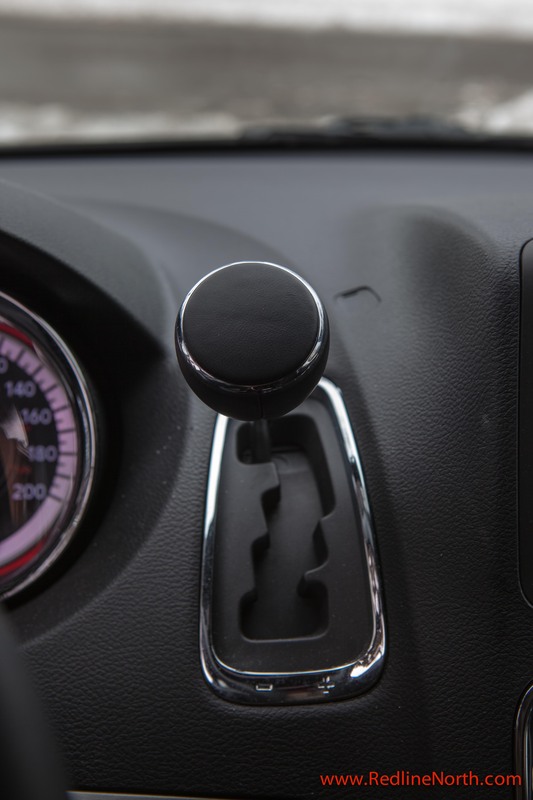 The infotainment system in the vehicle is Chrysler’s Uconnect system which does a great job of providing information and entertainment and a good job of providing navigation. A one year subscription to Sirius/XM radio is included as part of the Uconnect Hands-Free Group upgrade, which is a nice touch. This coupled with the optional DVD player and fold down LCD screen and the kids were sufficiently entertained on the journey to and from Niagara. Additional nice to haves in the Caravan are the USB charging ports between the second and third row seats and in the central console, along with the three zone climate control and the rear back up camera. 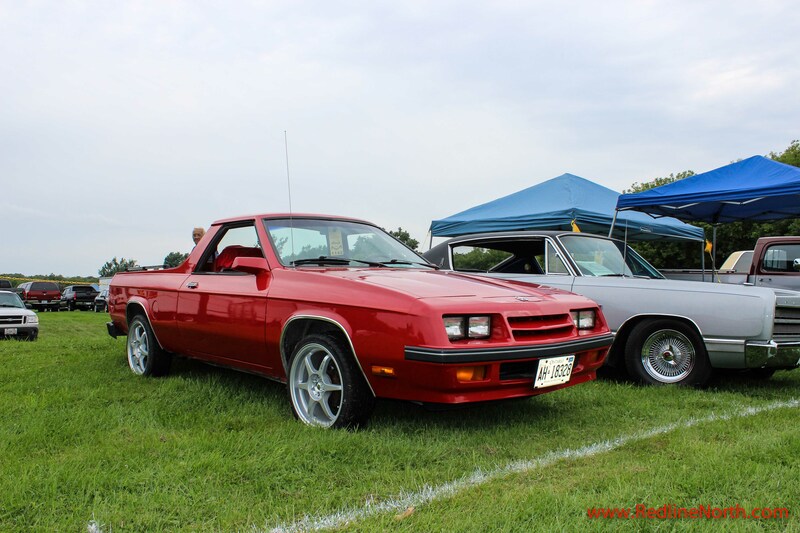 We were pleasantly surprised with the power coming from the 3.6 liter Pentastar V6. 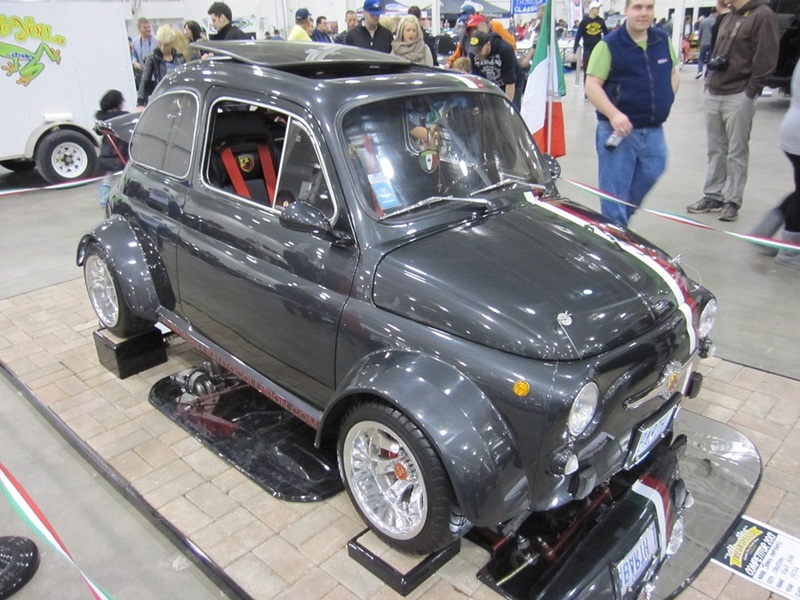 It comes with a six speed transmission and is common across all trims levels. Accelerating on the Queen Elizabeth Way heading towards Niagara was a breeze despite a fully loaded van thanks to the 286 HP and 260 lbs of torque. Sight lines were also very good and one could be forgiven for forgetting you are driving a minivan while on the highway. The towing capacity of the Caravan is a respectable 3,600 lbs, for a minivan. One aspect of the interior design we weren’t necessarily sold on was the placement of the shifter, which is up high on the dash and takes some getting used to. 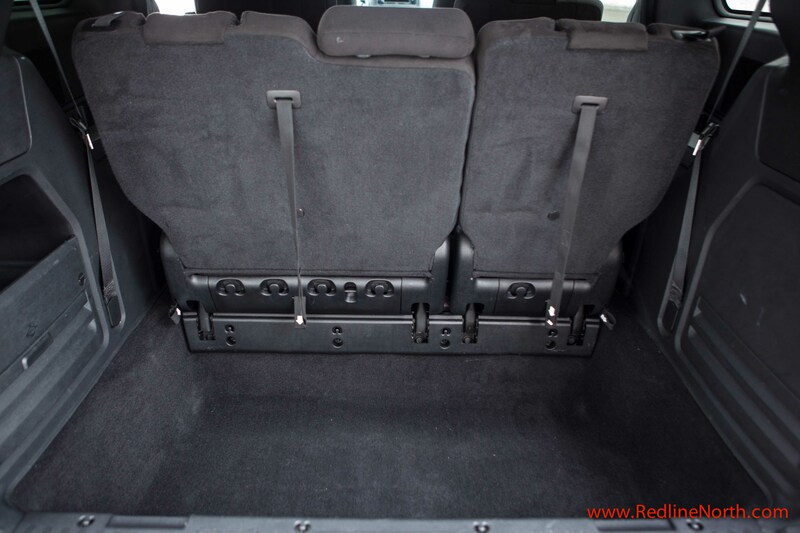 By the end of the week it still didn’t feel right reaching so high to put the van in gear, however, the additional room saved between the front two seats provides for plentiful armrest storage and in that respect is a good trade off. Fuel efficiency in the Grand Caravan is rated at 12.2L city and 7.9L highway. The vehicle does offer a fuel economizer feature which alters the transmission shift patterns to help improve overall efficiency, and is most advantageous during city driving. This is a nice touch and using this feature we obtained near posted fuel efficiency during our test period. The Grand Caravan was a 2013 Top Safety Pick from the Insurance Institute for Highway Safety and has come a long way since its inception in 1984, but so too has its competition such as the Honda Odyssey and Toyota Sienna. While the base Canada Value package is a bargain, the Caravan faces stiff competition in the higher trim levels. Overall the Grand Caravan is a great family vehicle that offers both performance and convenience and is a worthy competitor in the minivan market segment. 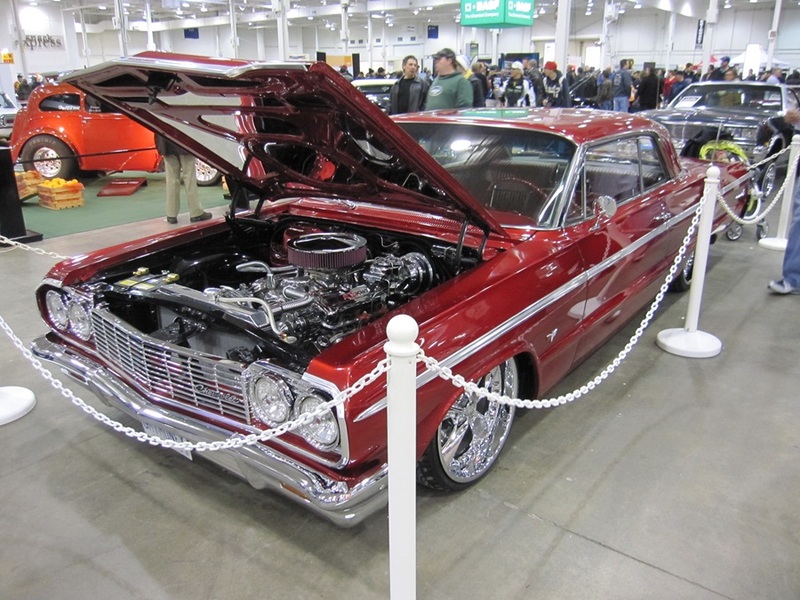 This year was the 2nd year for the MegaSpeed Show and they came to play with a strong list of big name guests and legendary car personalities including; American Graffiti stars, Chip Foose, Ken Block and Formula Drift pilot Chris Forsberg. 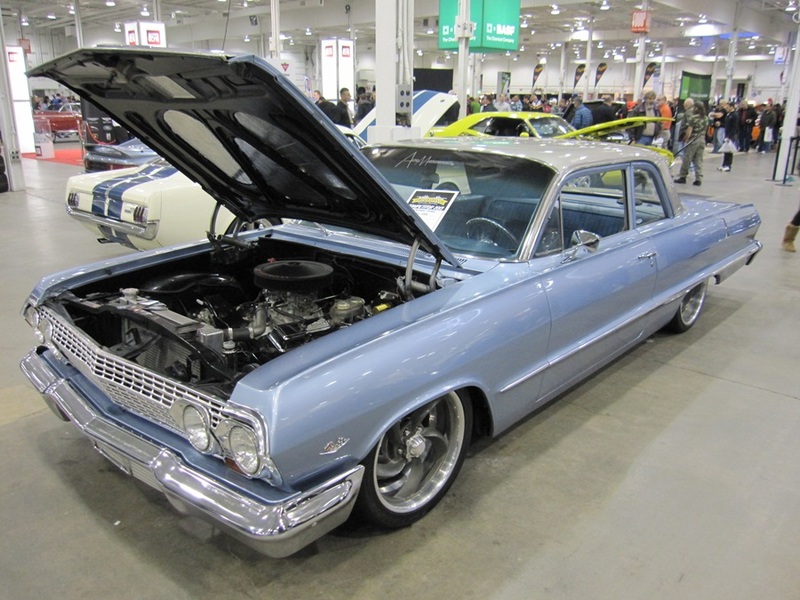 It’s no easy feat putting on a huge car show when the weather is essentially still cold and wintry. Hence, the show is held indoors in the sprawling complex made up of close to 500,000 sq. ft of exhibit space. 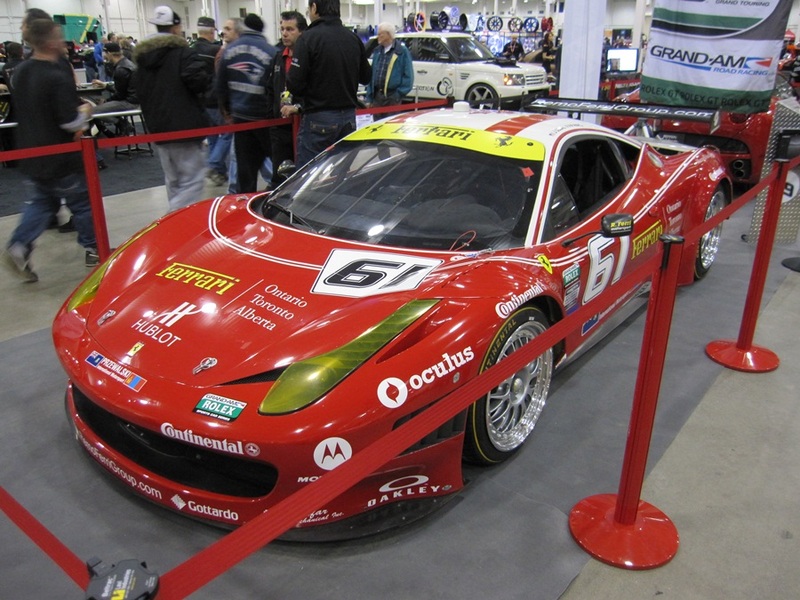 The event draws a broad range of auto enthusiasts and provides something for everyone since the show cars span from all genres and eras of enthusiast styling. 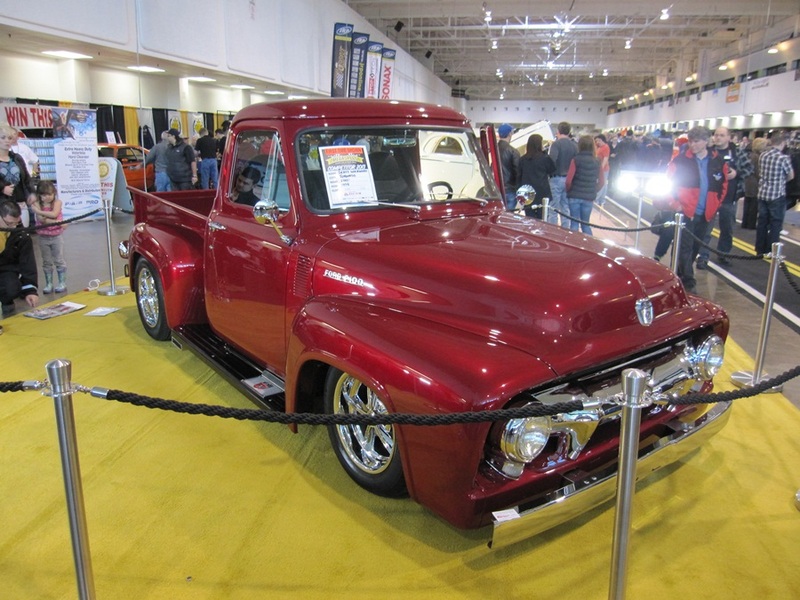 Check out a glimpse of what the show offered and make sure you add it to your Spring calendar next year. Key Competitors: Ford Focus, Honda Civic, Volkswagen Jetta, Chevrolet Cruze, Toyota Corolla. 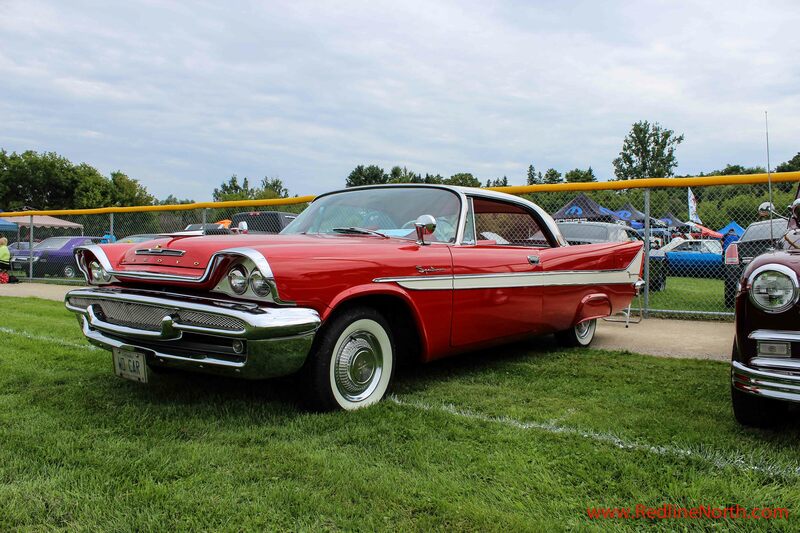 Starting life as a full size vehicle in 1960, the Dodge Dart moved to a mid-size car in 1962 and finally became a “compact” in 1963 until 1976 when it was discontinued in the United States. In 2013, Chrysler resurrected the Dart into what we see today using a modified Alfa Romeo Giulietta platform (source). 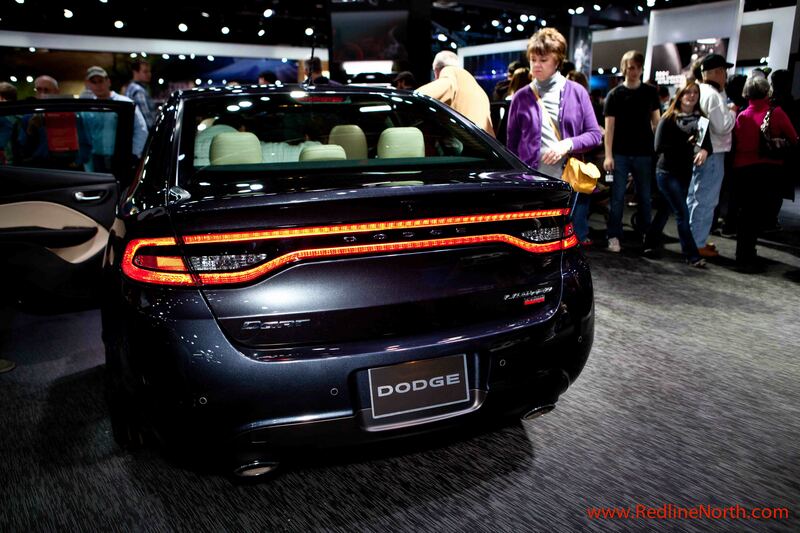 The new Dodge Dart made its debut at Detroit’s North American International Auto Show back in January 2012. The development and launch of the Dart is a significant milestone for Chrysler as it has been eight years since their last compact sedan the Dodge Neon was available to North American consumers. 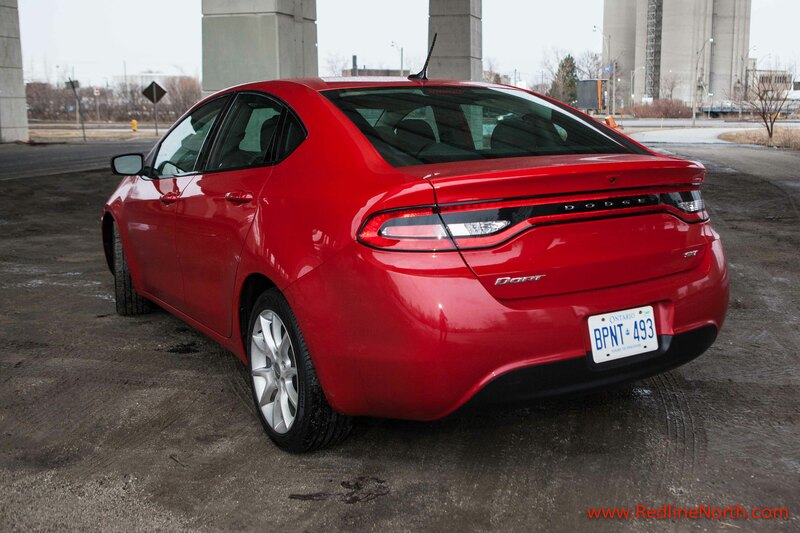 The 2013 Dodge Dart is available in six different trim levels from the base SE model starting at $15,995, SXT ($17,995), RALLYE ($19,495), Aero ($19,795), Limited ($23,245) to finally the GT model of which Canadian pricing has yet to be announced. 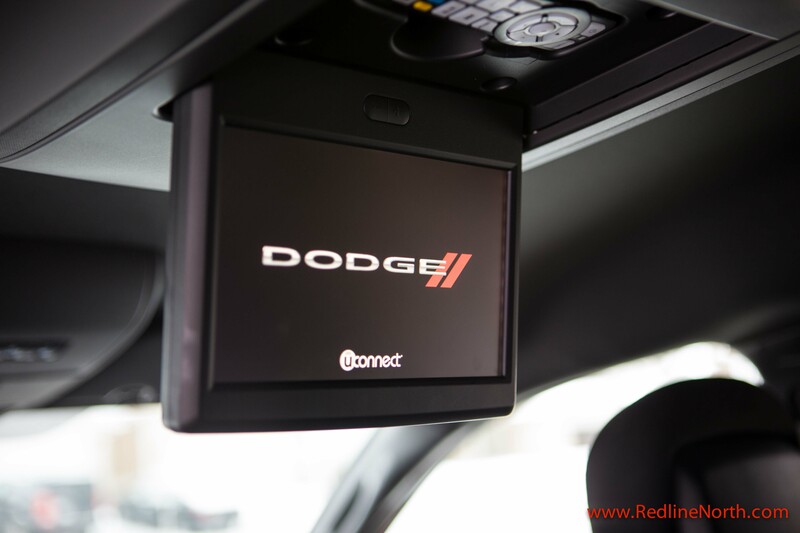 RedlineNorth recently had an opportunity to review the SXT model, which sits just above the base SE model, and provides a number of features, including a 8.4 inch touch screen. 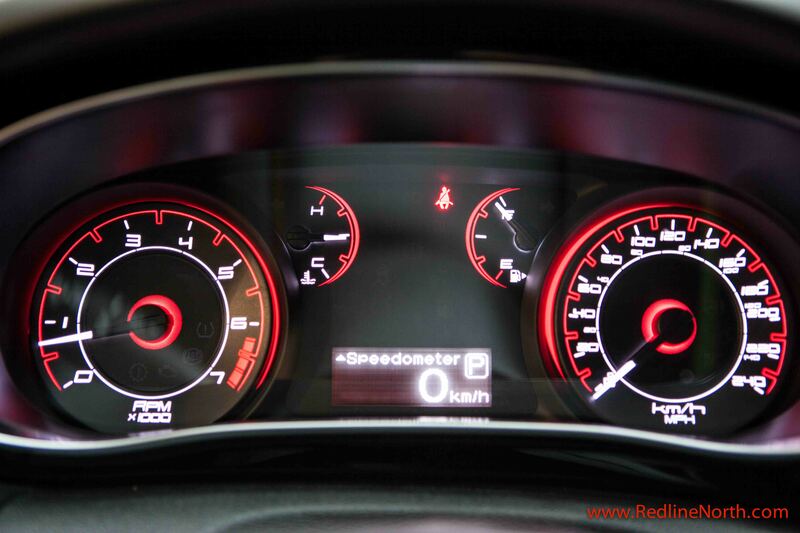 The first thing you notice about the Dodge Dart is the aggressive exterior styling. 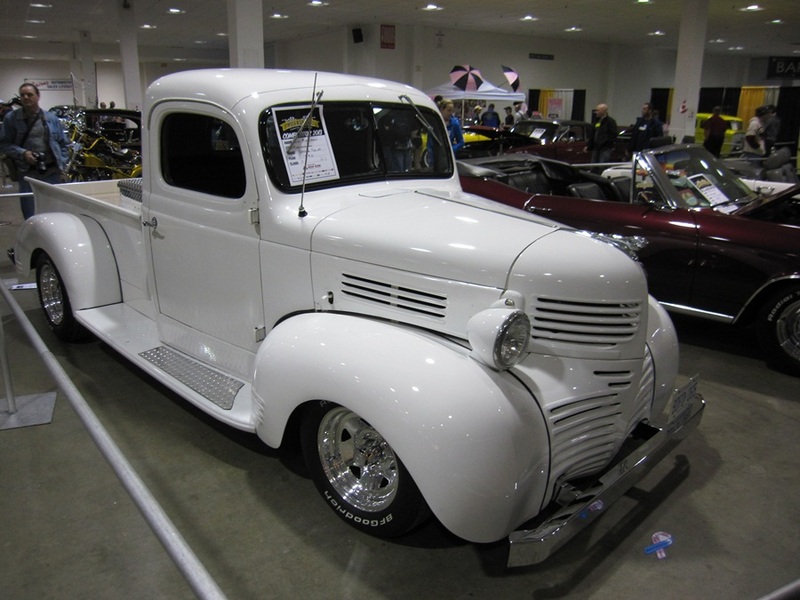 The split cross hairs at the nose of the vehicle show that it’s unmistakably a Dodge. The sweeping projector headlights, lower grill and positioning of the rear tail lights across the length of the body all add to its sporty look. 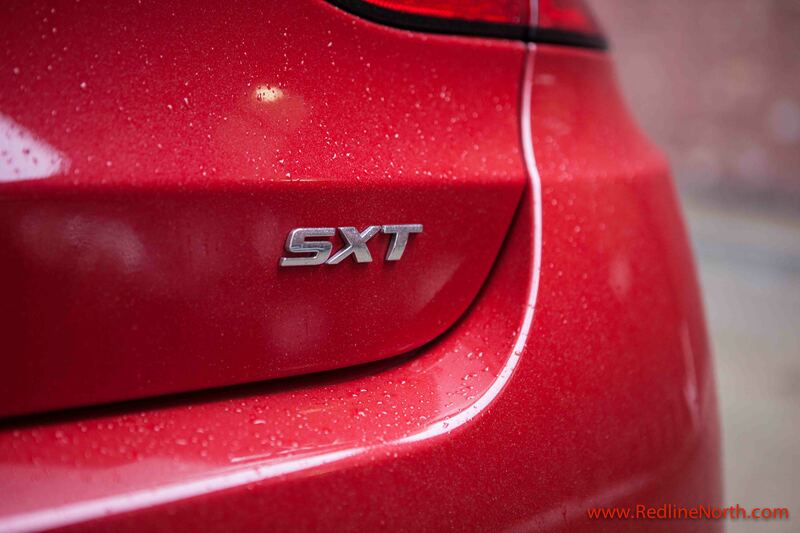 In addition, our tester came in a Redline Red paint colour of which we were particularly partial to. Upon sitting in the driver seat of the Dart SXT you immediately notice the 8.4 inch touch screen display system, which Dodge calls the Uconnect 8.4. It’s simply massive and makes good use of all the extra real estate as on-screen buttons were spaced apart and easy to select. Unlike other smaller screens which are forced to located everything in close making it more difficult to select the right button. Another pleasant feature is the vast amount of customizing options available through the touch screen menu including everything from headlight on/off as well as doors & lock timing to Auto-On Comfort & Remote Start. 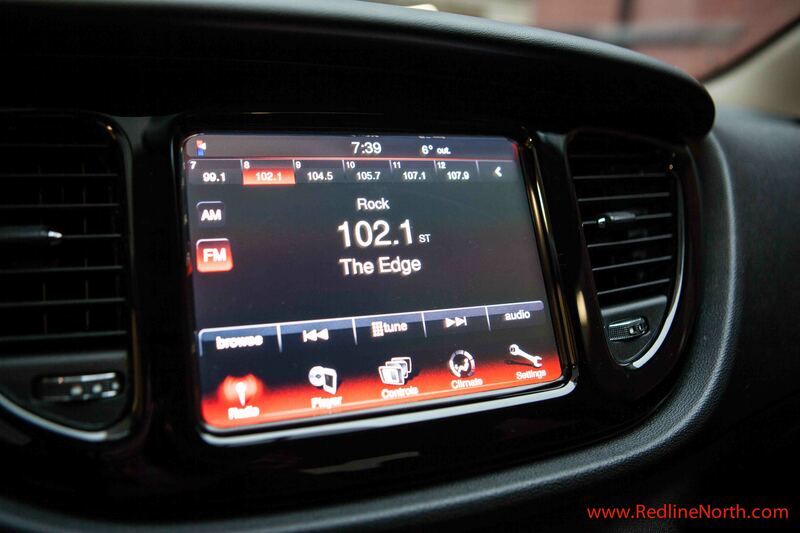 For the traditional audiophiles, the Dodge Dart does includes a CD player which is tucked away in the arm rest. While many have migrated to downloadable music it’s good to see Dodge recognizing that many folks still use compact discs and have provided that option. Another feature within the interior of the Dart is the 12 volt power supply which illuminates at night and provides light to the in-dash storage compartment, making it easier to find items in the compartment without having to turn on the interior lights. 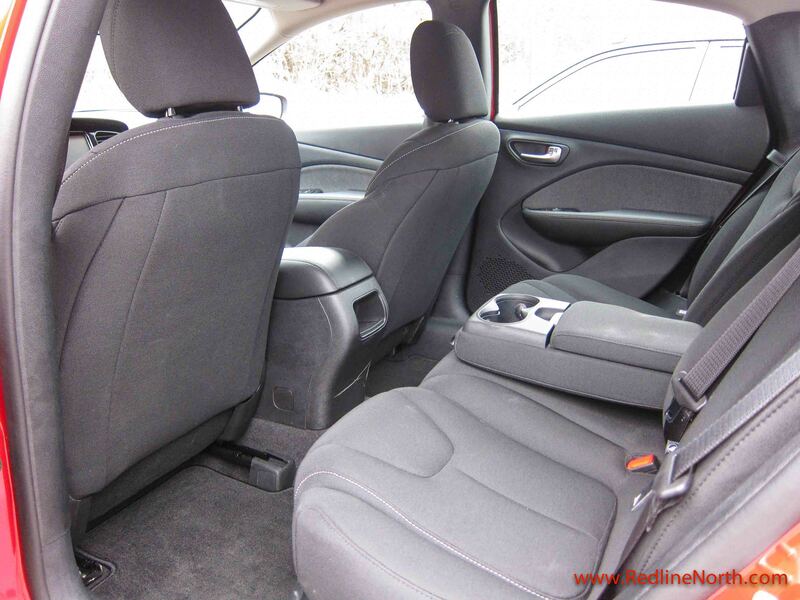 Rear legroom was plentiful and a rear centre arm rest with pass thru is provided, both features provide some extra comfort for those longer journeys. The cargo area in the trunk was cavernous providing loads of room for gear. The combination between rear cargo and interior passenger space places the Dart right up there in terms of available interior volume in its class. The Dodge Dart provides great value for someone looking for a compact sedan with all the functionality one would expect from a 2013 model. However, it also comes with an added bonus not available in all compact models and that is, “personality”. 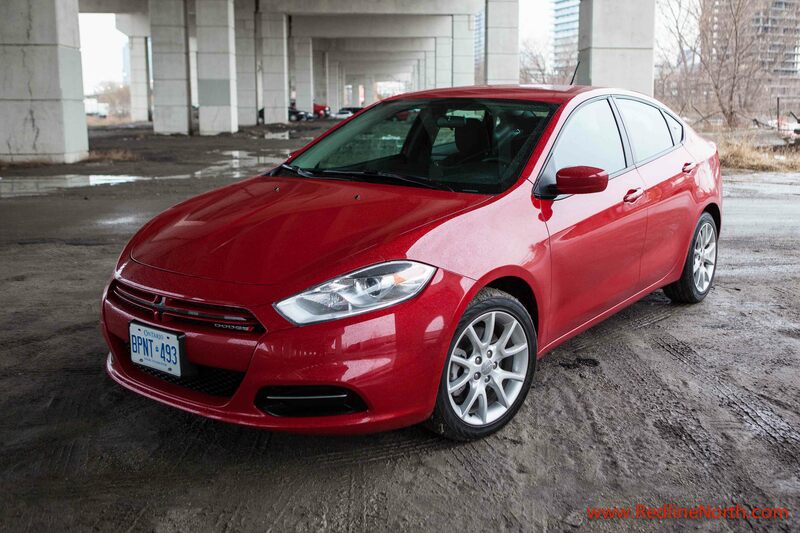 Whether it’s your daily commute or a road trip with family the Dart is always poised to please. 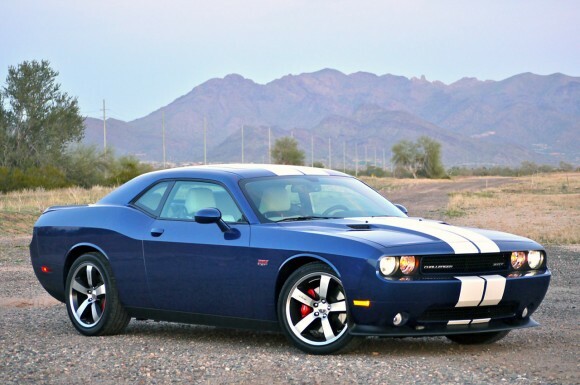 The third and current generation of the Dodge Challenger was introduced in 2008 and has become a cult classic with Mopar fans around the World as it has sold quite well for the past four years. 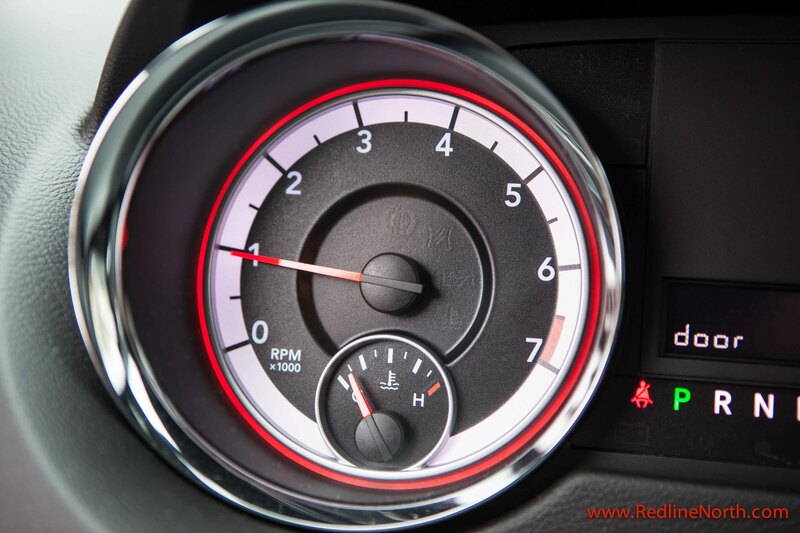 In this review, we want to take a closer look at the top of the line model the 2012 Dodge Challenger SRT8. 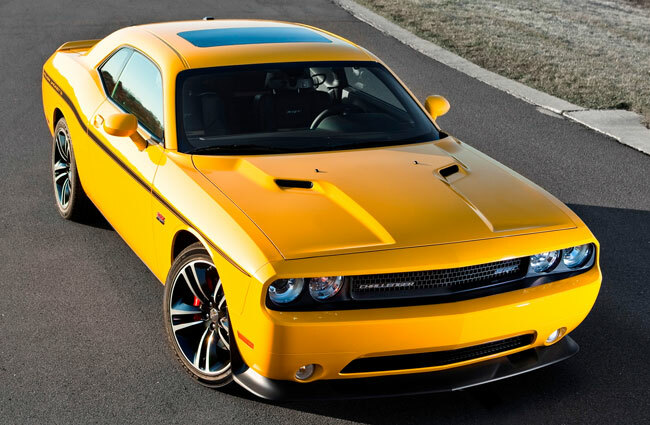 Created by engineers at Dodge to compete with the other Pony cars of the day such as Chevy’s new generation Camaro and Ford’s GT Mustang, the Dodge Challenger SRT8 comes equipped to compete. 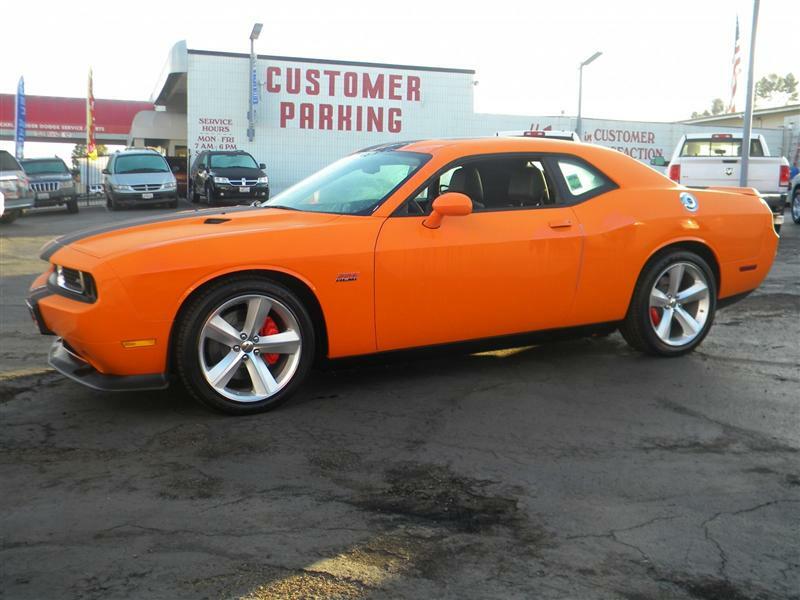 With a sticker price of $49,095 CAD plus applicable taxes the Challenger is priced well among its competitors. 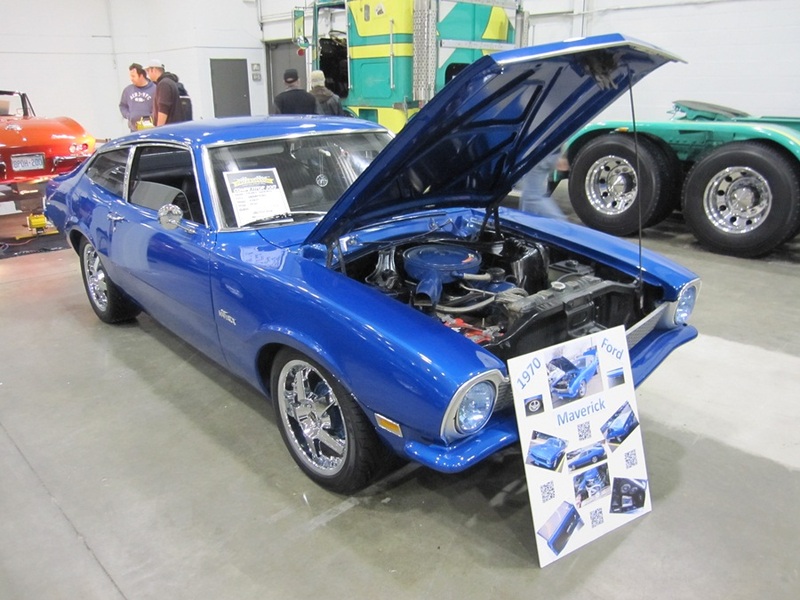 With its full size rear seats, sports tuned suspension, Brembo brakes, fire-breathing, 470 HP Hemi engine and 20 inch wheels it is a true retro muscle car that captures all the excitement of the late 60s, early 70s era muscle cars. There is a Standard Fuel Saver Technology (four cylinder mode) in automatic transmission equipped models that allows the engine to operate economically on four cylinders or use the power of all eight cylinders when needed. This technology does result in some very respectable metrics at the pump with the car averaging 20 + MPG. Unfortunately, with a 470 HP Hemi engine what do you expect? And, yes, you don’t buy this car if mileage is your number one priority. On a very sad note, I wanted to highlight a recent article from the National Post written by the legendary auto writer Graeme Fletcher titled Chrysler’s Dan Knott: ‘His passion shone through’. 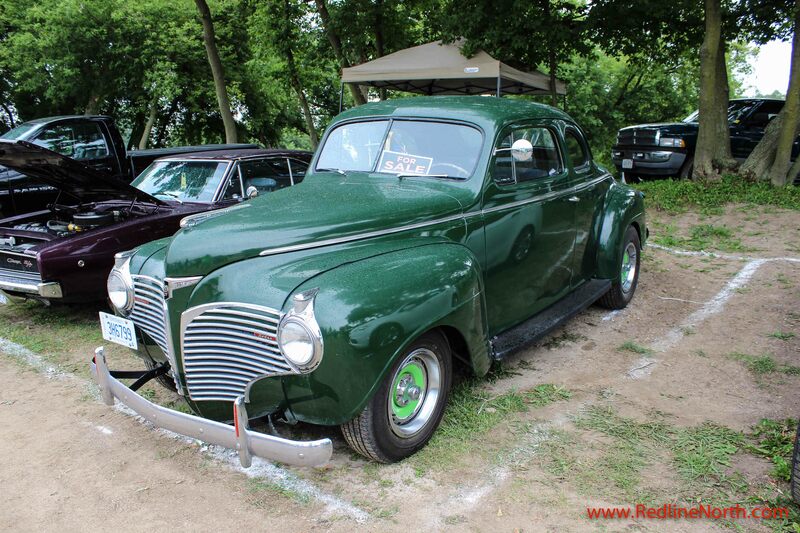 It is worth a read and goes on to explain how Dan was a pioneer at Chrysler and essentially the “godfather” of Chrysler’s Street and Racing Technology (SRT) which is the group that is behind the amazing technology that make these cars the ultimate road machines they are today. 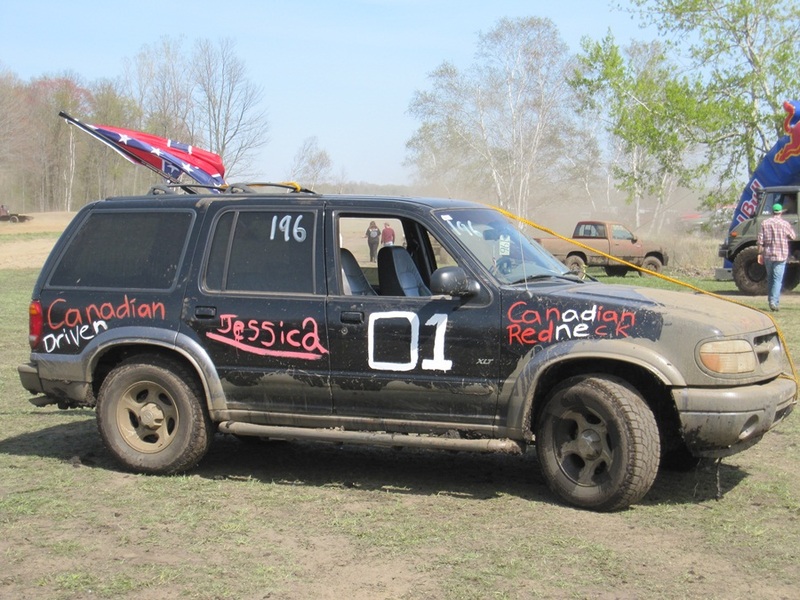 This past weekend, I had the opportunity to spend a beautiful afternoon at Gopher Dunes in Courtland, Ontario attending the 2012 Spring Mudfest event. 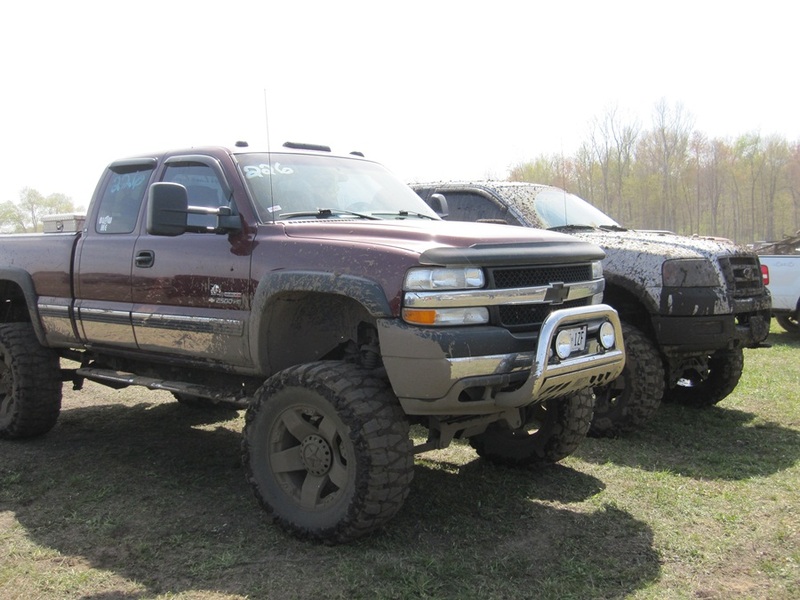 With over 400 trucks competing in three different mudbogs and trail sections it was a sight to see and hear. 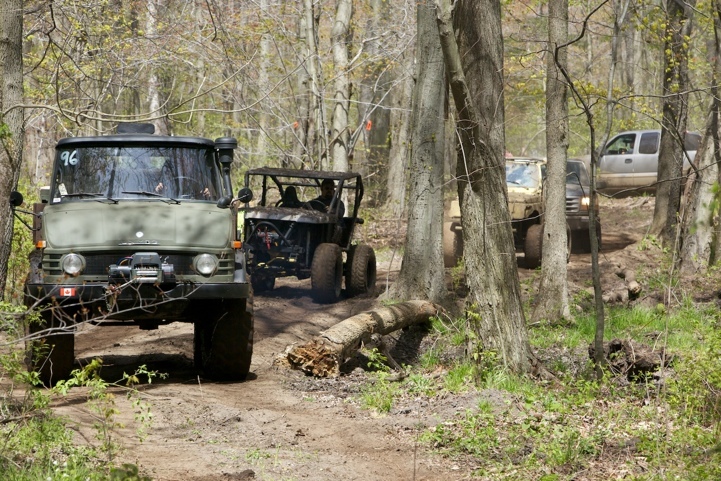 As spectators, you are able to get very close to the action which is not for the faint of heart as experiencing these trucks first hand is truly a very visceral experience. 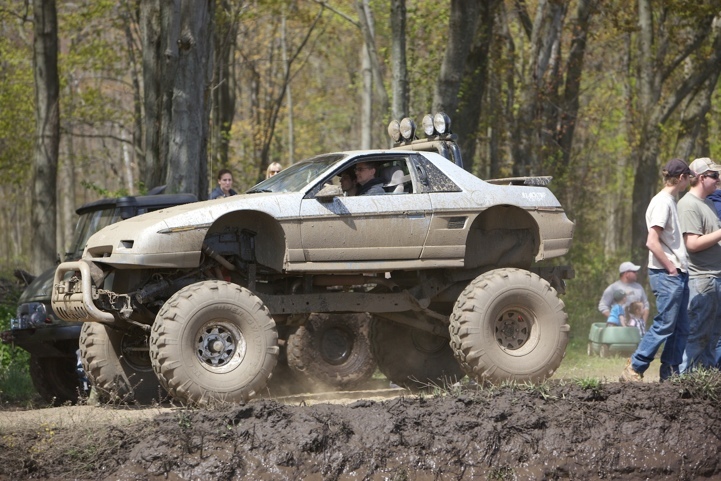 Who says a Pontiac Fiero and Chevy Camaro are not suitable for the mud? 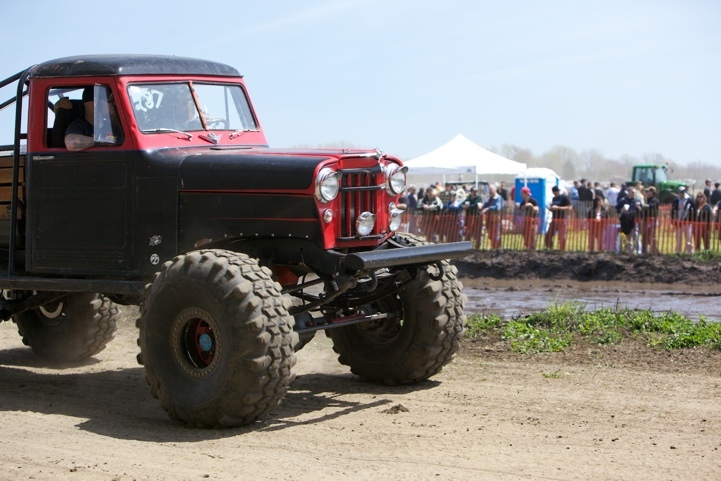 From the pint sized, four cylinder Suzuki Samurai’s, through to Jeeps of all kinds, Toyota 4Runners, Hummers and full size 4 x 4’s from decades ago, Mudfest attracts all types of enthusiasts to test their skill in the muddy farmland of Southwestern Ontario. 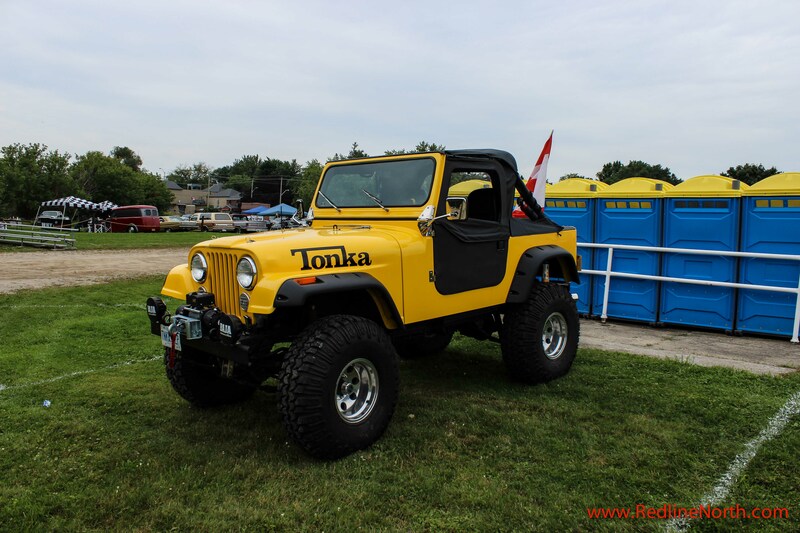 Here is an assortment of the machines at this year’s event. 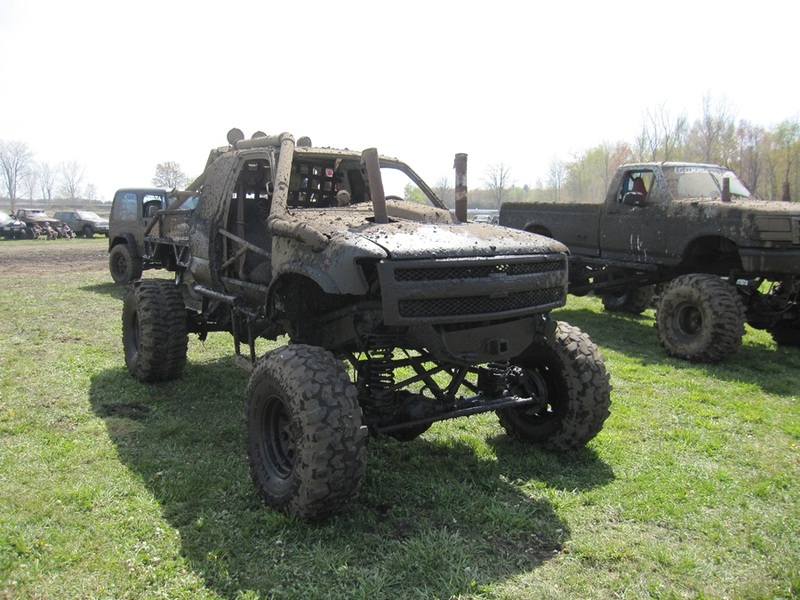 Having attended twice now, the one thing that still surprises me is the broad appeal of Mudfest. For example, some people roll up in their shiny new daily drivers while others bring their well used SUV’s and there are also the folks who come with their fire breathing custom fabricated mud slingers on trailers to be thrashed about for the afternoon. 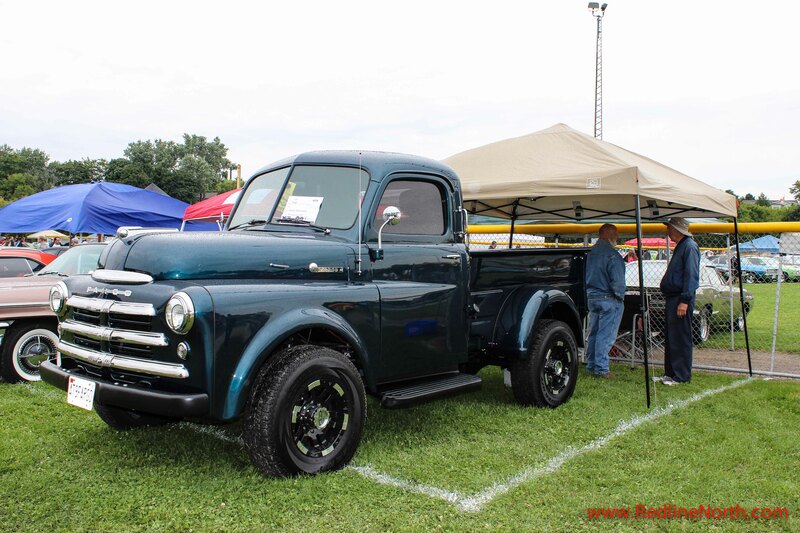 It really is a special event and worth experiencing if you are interested in trucks of any kind. Although trucks and 4×4’s are designed to be used and abused in the mud the reality is only 15% of them ever experience any type of off-road use so to witness them in action doing what engineers designed them for is enlightening. 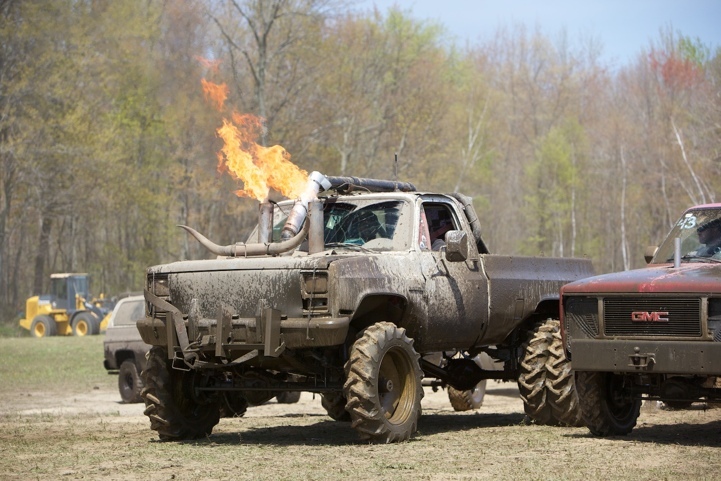 For more information about Mudfest, be sure to check out the Gopher Dunes page on Facebook.